With more stringent emission norms looming around the corner, it’s no surprise that many new and established two-wheeler manufacturers are shifting their focus to electric mobility. Twenty Two Motors is one such manufacturer. The Haryana-based company launched their first ever electric scooter, the Flow, at the 2018 Auto Expo. Priced at Rs 74,740 (ex-showroom), the Flow gets a plethora of features such a 24x7 cloud-based connectivity, remote tracking via in-built geofencing feature and engine shutdown via a mobile app. You also get three different riding modes that either lets you enhance performance or extract more life out of the battery. But that’s not all, it also gets LED headlights, tail lamps and turn indicators. Apart from that, it also gets cruise control and a reverse gear for parking. The Flow packs a DC motor which churns out 2.8PS of power. It is powered by a lithium-ion battery which can be recharged to full capacity in two hours and offers a range of 80km. Top speed is rated at 60kmph. 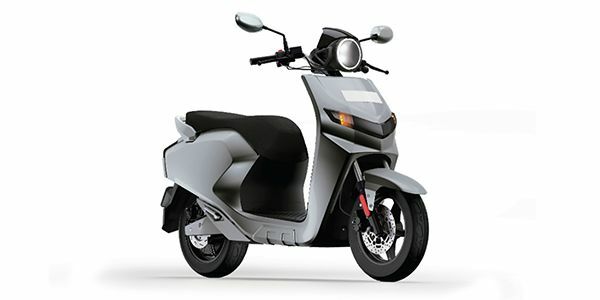 The scooter also gets KERS (kinetic energy recovery system) which enhances battery life by up to 6 per cent. Weighing just 85kg, the Flow rides on telescopic front forks and dual hydraulic unit at the rear. It also gets high-tensile steel alloy wheels and packs a hydraulic disc brake at the front. Share your experiences with Flow? Q. How is the bike? Shall I buy? Q. How much is the battery power? Q. What is the Battery warranty in KM? & what will be the replacement cost? There is no information about the availability of the scooter. New products to be jointly developed by the two brands. Flow to now come with iONEX technology.